Welcome to my world of saving money, low-carb recipes and product reviews! The post below may contain affiliate links. By clicking our links, we may make a TINY comission. Thank you! I signed up for this promotion so I could give the journals to my daughters for Christmas. They’re both much more artistic than I am. What do all three have in common? All three of these journals are absolutely beautiful. The covers are very sturdy. The pages are thick so you don’t have to worry about light marker or your pen bleeding through the pages. That’s where the similarities end. That didn’t take long. Now we can dive into how the journals differ. 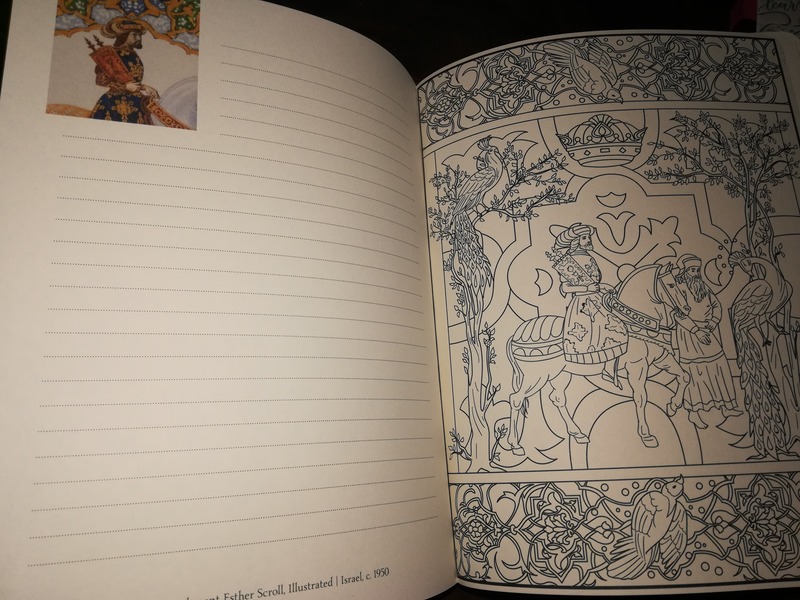 There are 40 illustrations included in this journal that you can color. There are also full-color illustrations included from the archives of the Museum of the Bible. My favorite part are the scriptures throughout the journal. The first one is 1 Chronicles 16:34: Oh give thanks to the Lord, for He is good.” Amen! Out of the three journals, this would be the one I’d be able to actually use. You just have to color and not draw. I am not the best artist. With this journal, you can be create and color and still write your reflections on the blank pages. 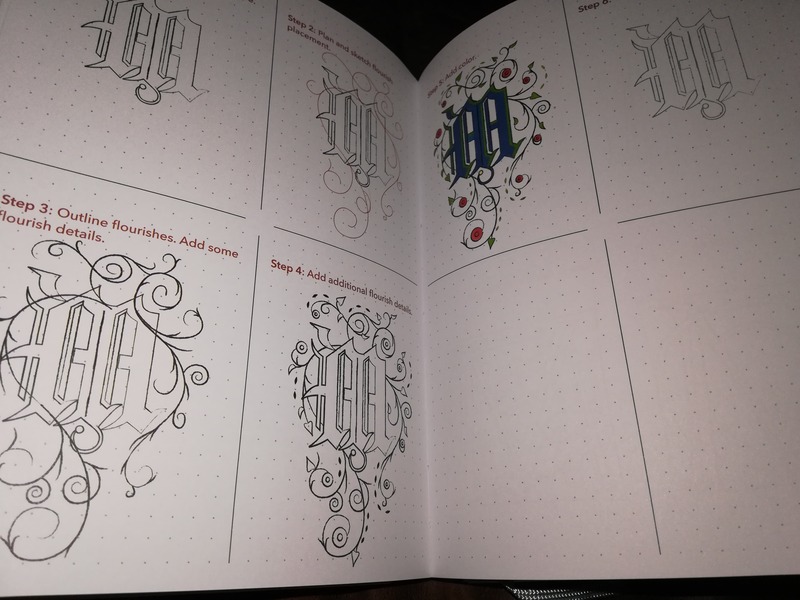 The Faith & Lettering Journal is gorgeous. Pink is my favorite color so I am a bit bias. 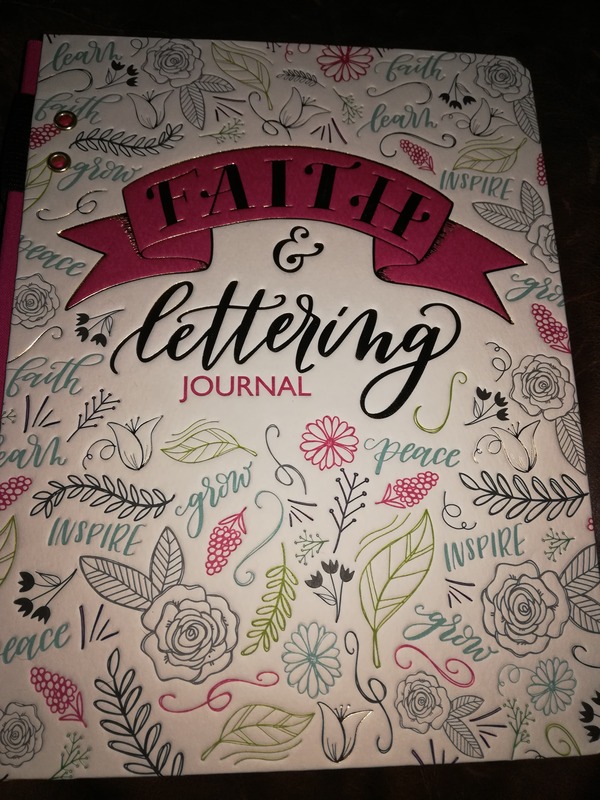 The art of lettering is supposed to help you reignite devotional time, imprint Scripture on your heart and help you really dig deep into the word of God. The author is a graphic designer known for her unique combination of letting and faith. What a great combination. This journal does have an elastic pen holder on the spine. There are blank pages to write on in the journal, but most pages are graph paper (with the dots) so you can practice your lettering. 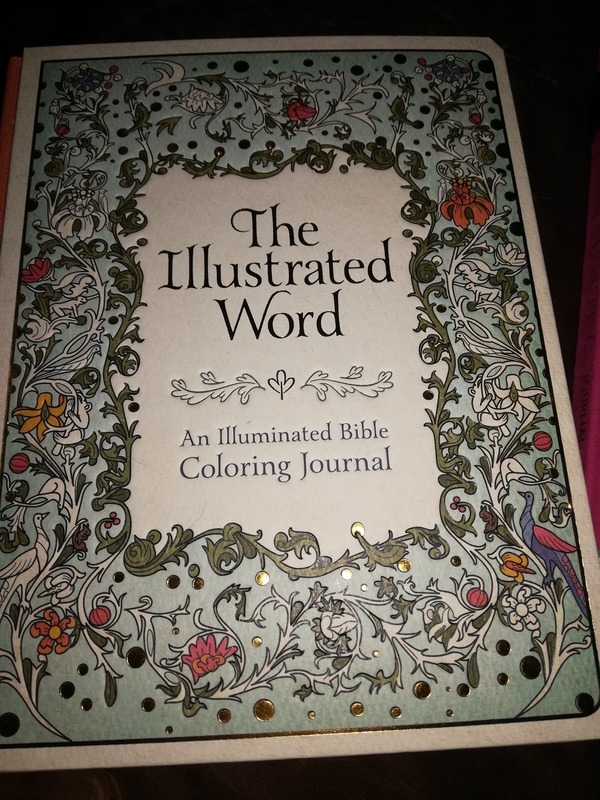 The author also includes instruction on how to do the fancy writing that people do when they doodle on their Bibles. I apologize. I’m not very artistic so I don’t know my technical terms. I WISH I knew how to do this. If you have an art lover in your life, I would definitely recommend! 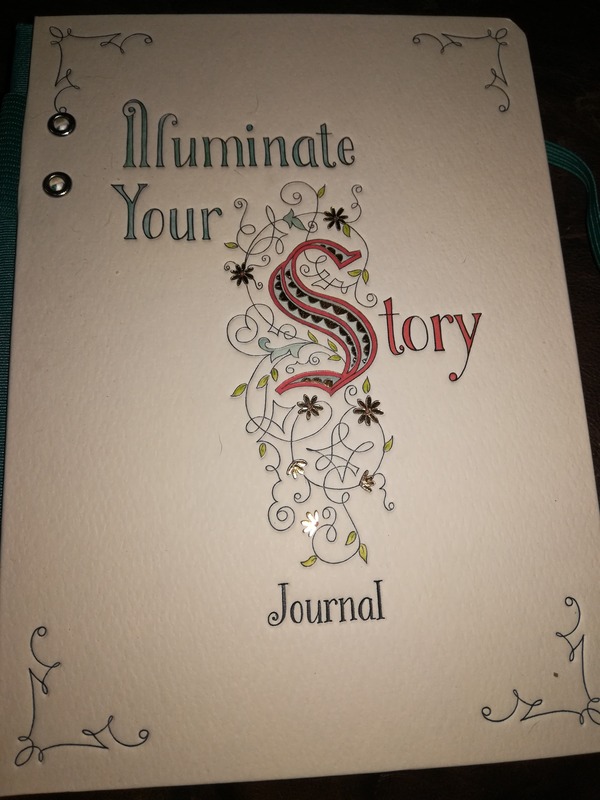 The Illuminate your Story Journal is the smallest of the three. If has an elastic pen holder on the spine, and it has an elastic band around it that you can use to secure it closed. It also has a ribbon book mark. Illuminated letters give rich color and gliding to make text come alive. This journal contains easy-to-instructions, inspiring quotes and practice space so you can create your own letters, flourishes and more. It is true, if you don’t begin, you won’t know what you’re capable of doing. I love my devotional time as it is. 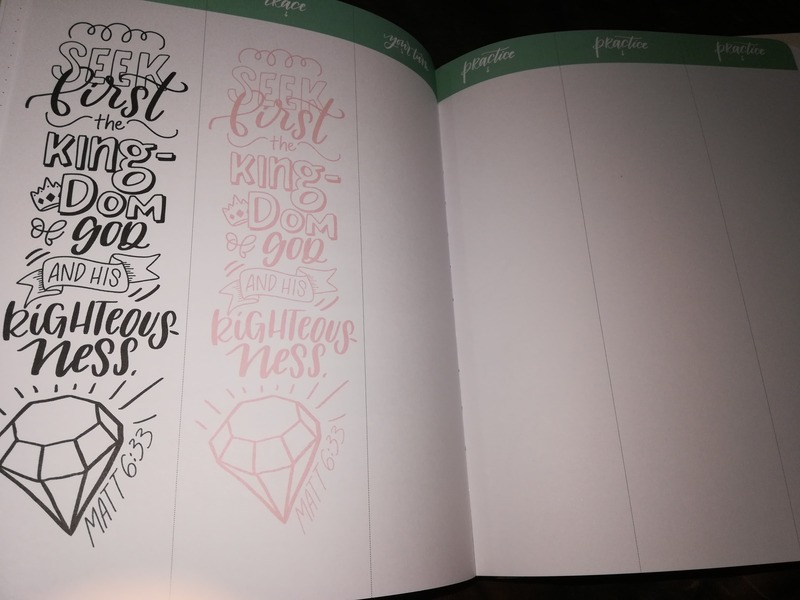 I keep a prayer journal and a regular journal when I have time to write in it. This is a really modern and fun way to inspire yourself or someone else to really get in the habit of learning scripture and trying something new. Mom. Blogger. Virtual Assistant. Business Owner. Pretty much in that order. When I'm not saving the day, I'm sleeping. It's not an easy life, but someone's gotta do it! Subscribe to our mailing list and get my FREE Guide to Mystery Shopping!